Whatever we create in Our Life is a result of our Beliefs. If we believe we are worthy of something we will go for it, we will take action on it and achieve it no matter what but if we believe we are not worthy of something we will not even try. So from where do these beliefs come from ? Beliefs are ideas stored deep in our Subconscious Mind. Our Beliefs shape our Behaviors,Habits and Actions. Think of Subconscious Mind as a storage device that contains all the data and information you are exposed to since birth. This information includes past memories and experiences. 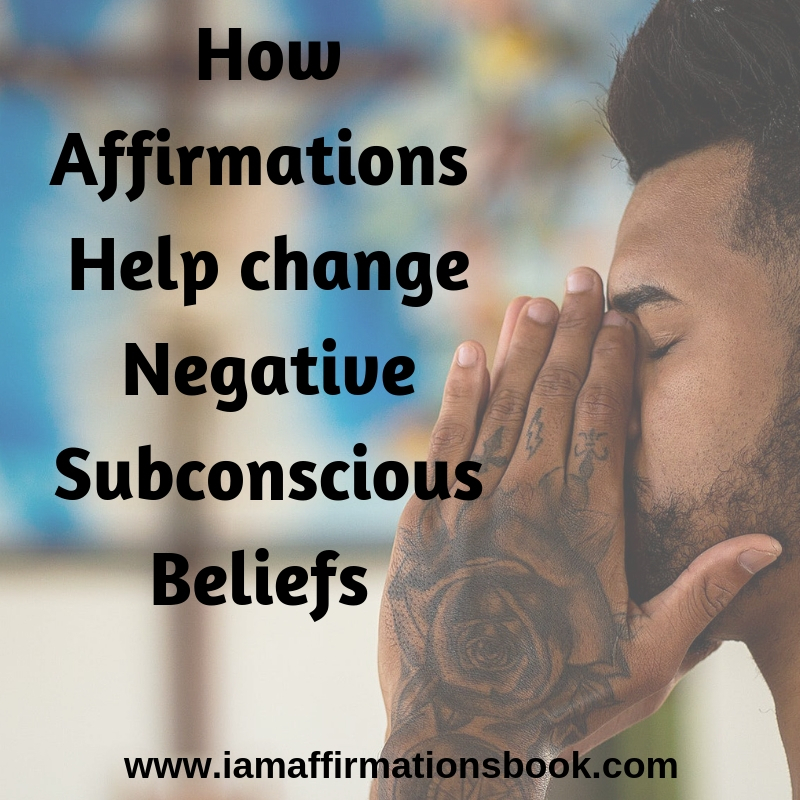 Now what subconscious mind does with stored information is, subconscious mind forms beliefs and ideas and then stores those beliefs and it is because of these beliefs formed that you behave and act in various life situations. and events. Since all reality is created by our Subconscious Mind, if we change our Subconscious Beliefs we can change our life. 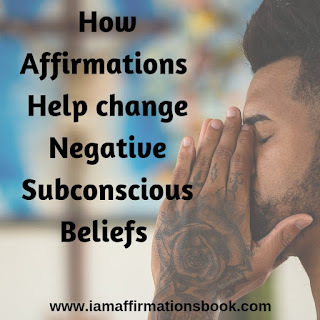 An affirmation is a Positive Statement repeated to oneself continuously in present tense till it gets deeply ingrained in your subconscious mind and becomes your reality.